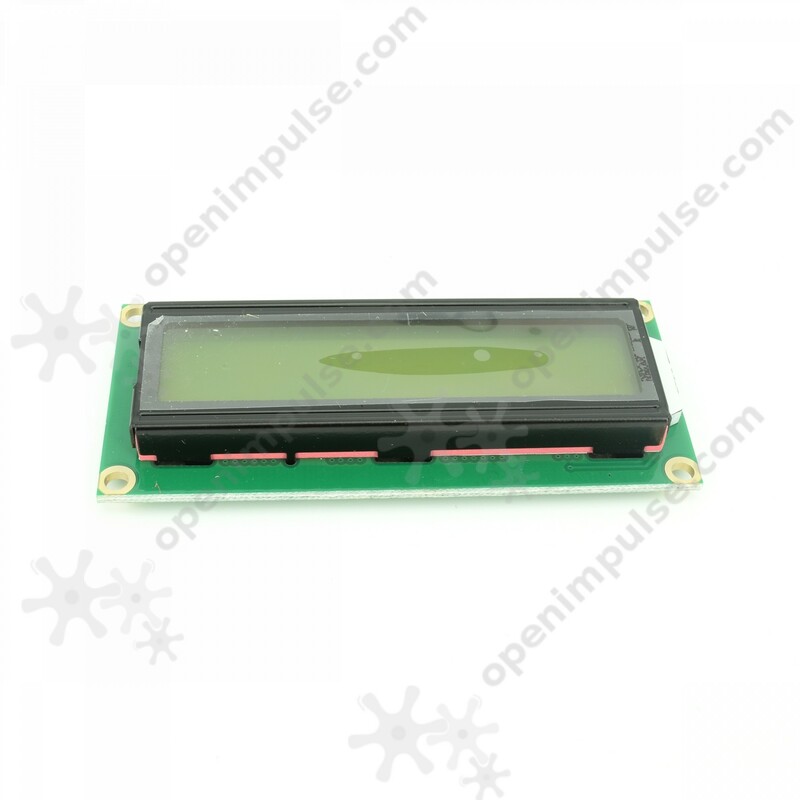 This 16 x 2 LCD with yellow-green backlight was specially developed for low-power applications. 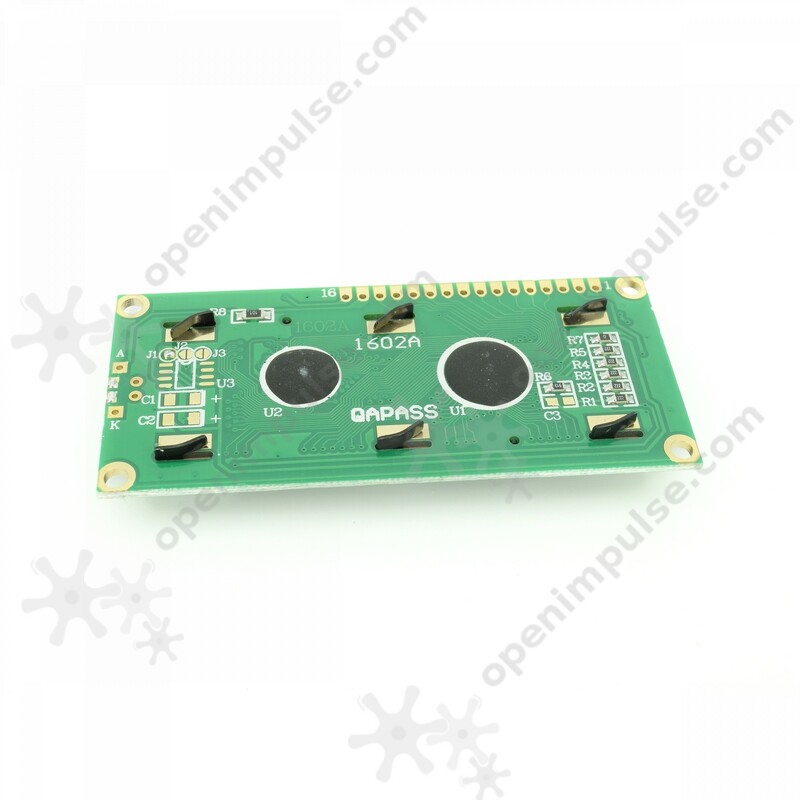 Its standard operating voltage is 5 V and it has yellow-green backlight and black pixel appearance. This 1602 LCD is compatible with the HD44780 controller. 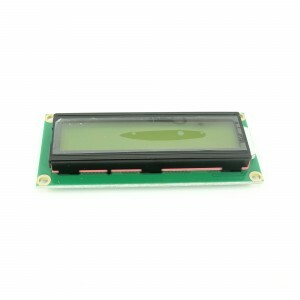 This 16 x 2 LCD with yellow-green backlight was specially developed for low-power applications. It is perfect for your handheld applications since its standard operating voltage is 5 V. This 1602 LCD is compatible with the HD44780 display controller.